Farmers are annually concerned about corn disease, and this year will be no exception. 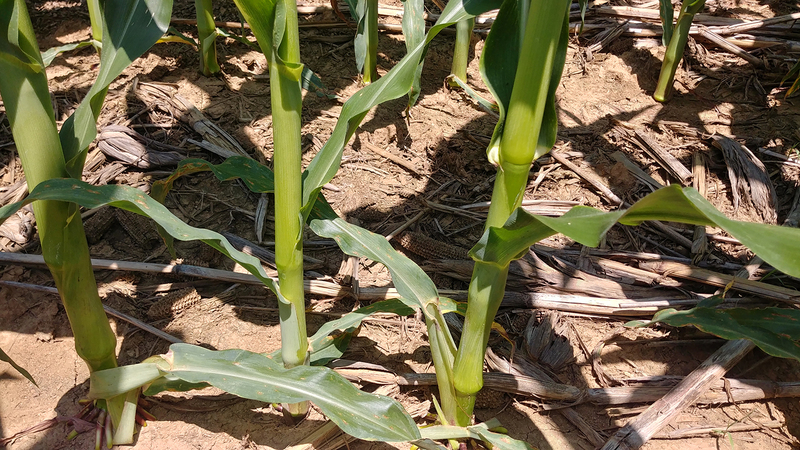 Corn is moving through growth stages quickly, and the warm, humid weather in many parts of Kentucky has been conducive for foliar disease development. 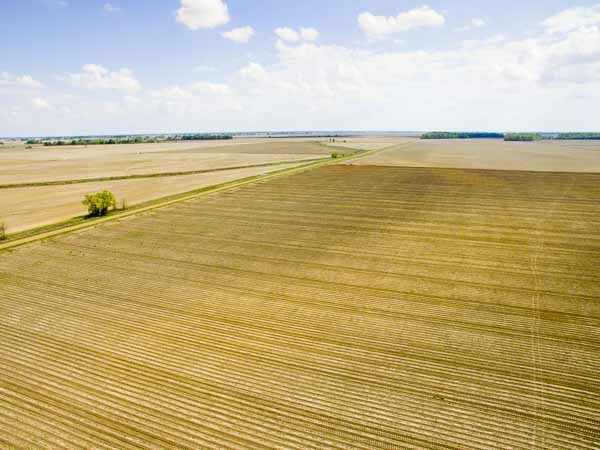 Fungicides are commonly promoted to reduce the impact of foliar disease in corn, but with tight margins and low crop prices, it is important to scout fields this year and check hybrid resistance ratings prior to fungicide application. 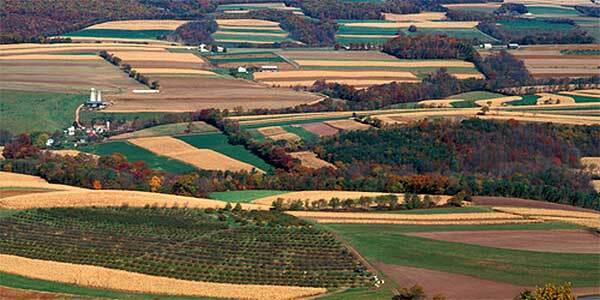 Also consider crop production factors and their impact on disease development. 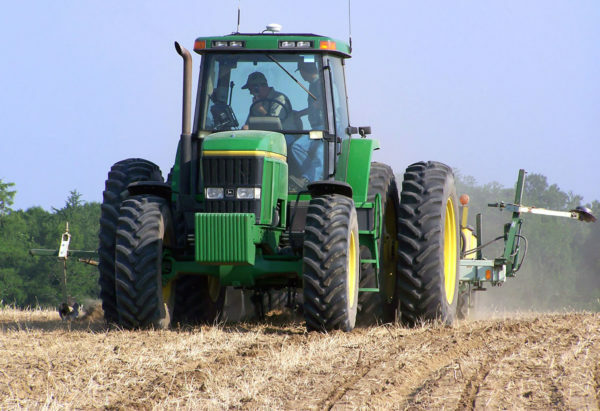 Planting continuous corn or conservation tillage programs increase the risk for foliar disease development since the fungi that cause these diseases survive in residue. Additionally, irrigated fields are at higher risk since irrigation creates an environment favorable for disease development. Scouting over the next few weeks and just prior to tasseling can help determine if fungicide applications are needed. Although disease levels will continue to build over the course of the season, University research indicates that foliar fungicides applied at tasseling or early silking (VT-R1) provide optimal foliar disease control and also the best chance for seeing a yield response, compared to applications that occur after blister (R2). It is important to accurately identify foliar diseases before deciding if a fungicide application is needed. There are several diseases appearing in western Kentucky, some of which do not warrant fungicide application. The most common corn diseases observed over the last week are described below. Gray leaf spot (GLS) is caused by the fungus Cercospora zeae-maydis. Early symptoms of gray leaf spot are observed on leaves as tiny lesions surrounded by a yellow halo. It is difficult to diagnose GLS when the lesions are very small, but these lesions will elongate into narrow, rectangular, brown to gray spots, expand parallel to the leaf veins, and may grow to over one-inch-long on susceptible hybrids (Figure 1). Symptoms vary depending on hybrid susceptibility, and hybrids with some level of resistance to gray leaf spot may only have small, jagged lesions rather than the long, rectangular shape characteristic of lesions on more susceptible hybrids. The fungus that causes gray leaf spot survives winter in residue, and typically lesions are first observed on the lower leaves, and move up the canopy as the season progresses (Figure 2). 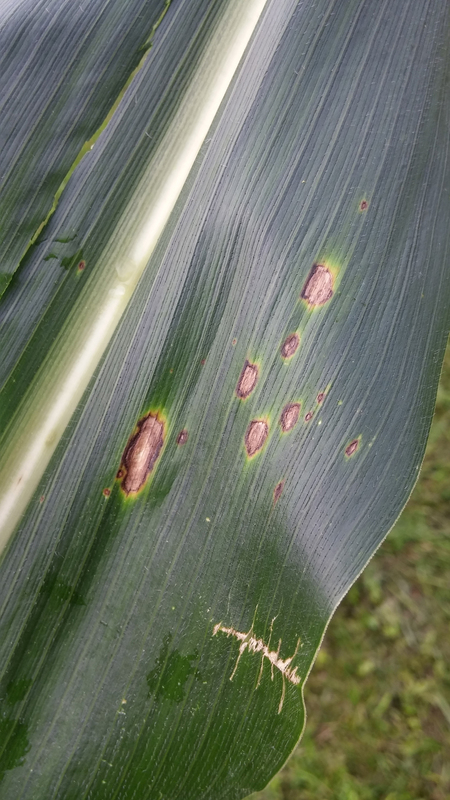 Consider a fungicide application if: The hybrid is rated as susceptible or moderately susceptible AND 50% of the plants in a field have disease lesions present on the third leaf below the ear leaf or higher prior to tasseling. 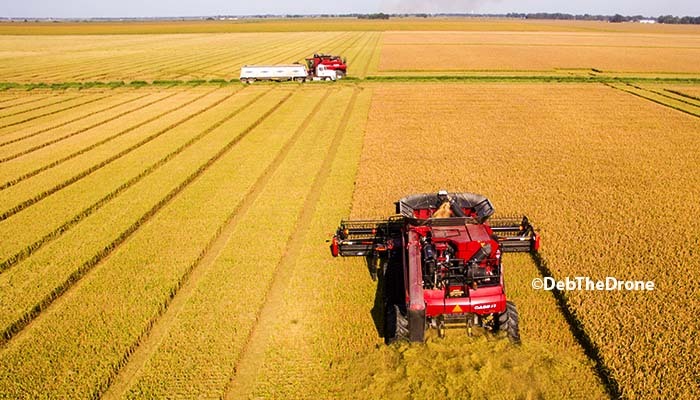 Scout resistant hybrids for disease problems, but in general, fungicide applications to resistant hybrids are not recommended and will not consistently result in increased yield. Fungicide efficacy of specific fungicide products for gray leaf spot are described in the updated fungicide efficacy table for management of corn diseases, which is developed by the national Corn Disease Working Group, and posted on the Crop Protection Network website. Diplodia leaf streak, caused by the fungus Stenocarpella macrospora, can be confused with gray leaf spot in the early stages of development. Small, elongated lesions appear on leaves (Figure 3), sometimes in the mid-canopy. The location of these lesions can help distinguish it from gray leaf spot, which typically appears in the lower canopy and progresses into the mid-upper canopy. Leaf streak lesions will expand over time into streaks that are several inches or more long. Small black fungal structures may be visible in the center of the elongated lesions. 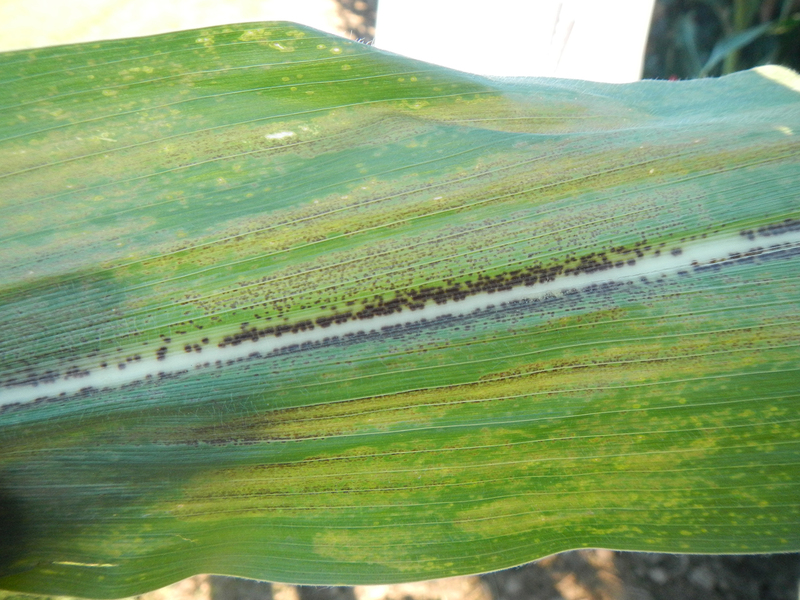 Diplodia leaf streak is a disease that has recently become more prominent in corn, and the link between disease and yield loss has not been established. Currently, there are no fungicides labeled for Diplodia leaf streak. 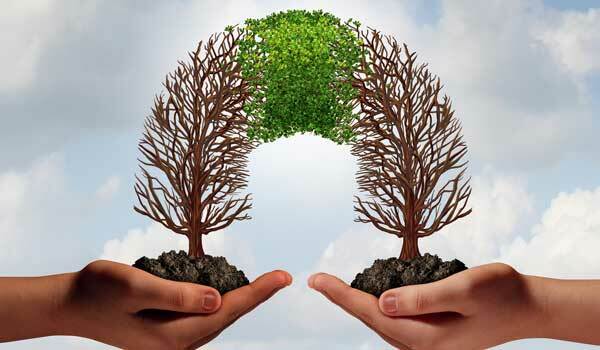 The fungus that causes Diplodia leaf streak survives in residue and therefore rotation or residue management can help reduce disease in future years. 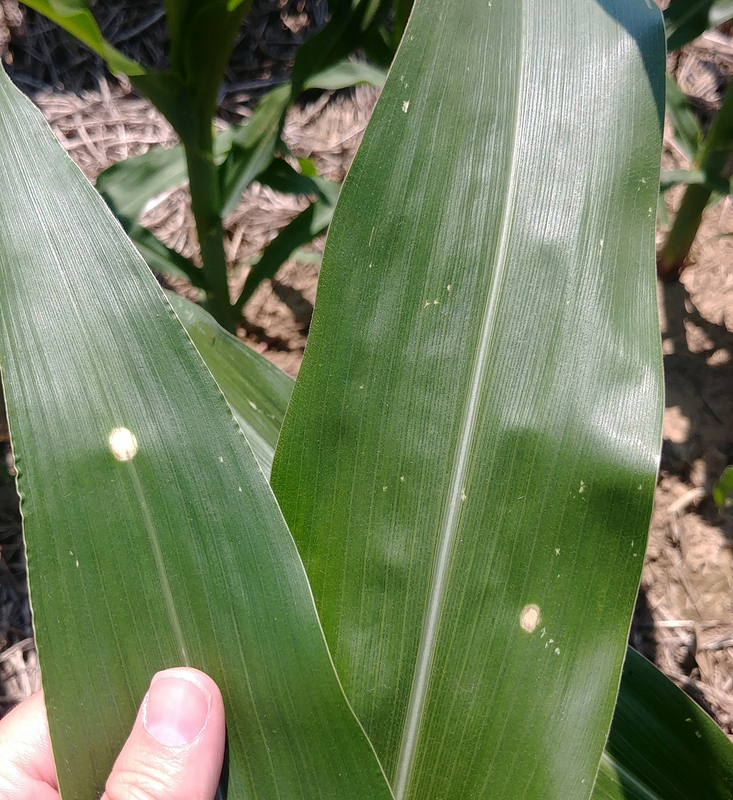 Holcus leaf spot is very common in Kentucky corn this year. Holcus leaf spot is a disease caused by the bacterium Pseudomonas syringae pv. syringae. It is characterized by round, discrete lesions that are initially pale yellow to white and then enlarge and turn gray or brown. Lesions have a water-soaked halo and on certain hybrids; the margin of the lesion may appear brown or purple (Figure 4). 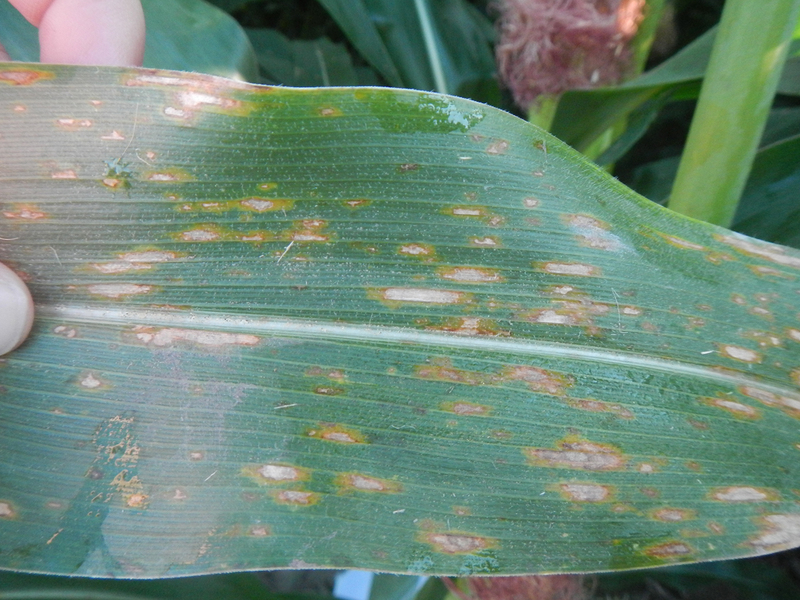 Holcus leaf spot is not known to limit yield. Although the disease may cause concern based on symptom appearance, no in-season treatment is available or necessary. 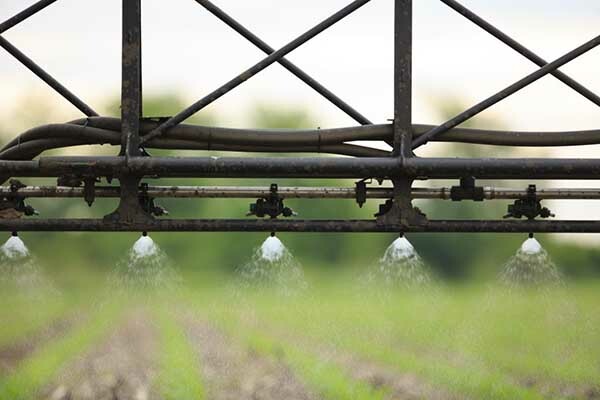 Fungicide applications will not have efficacy against this bacterial disease. More information on holcus leaf spot can be found in the UK Extension publication, Holcus Leaf Spot (PPFS-AG-C-06). Physoderma brown spot is caused by the fungus Physoderma maydis, which also survives in soil and residue. Corn plants can become infected when plants are ponded or excess water remains in the whorl. The symptoms typically appear in the mid-late vegetative stages through pollination and are characterized by very small chocolate brown or yellow lesions on the leaves and midrib (Figure 5). The lesions may appear in a banded pattern and can also be found on the stalk, leaf sheath, or ear husks. Physoderma leaf spot rarely needs management and is usually only problematic in wet springs. 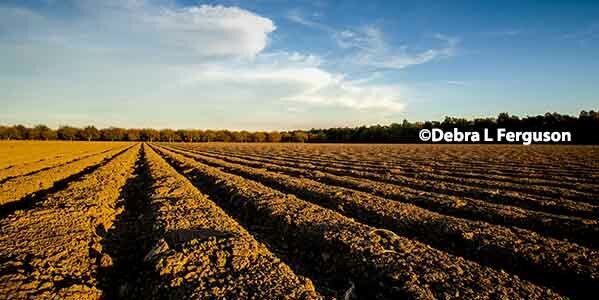 Improving soil drainage and removing infected plants will reduce the disease risk for subsequent crops. Fungicides are labeled for Physoderma brown spot management, but symptoms are usually not severe enough to warrant fungicide applications. More information on Physoderma brown spot can be found in the UK Extension publication, Physoderma Brown Spot (PPFS-AG-C-07).